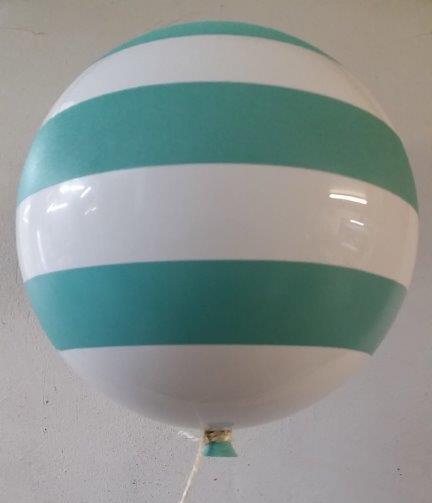 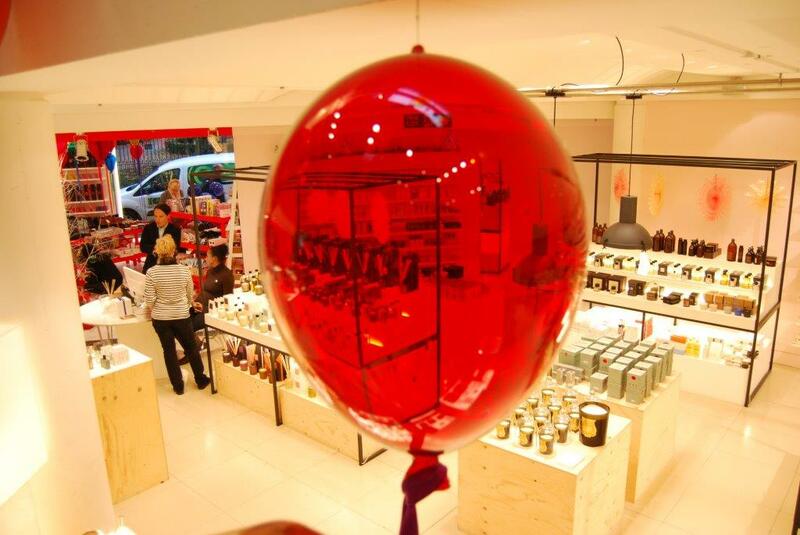 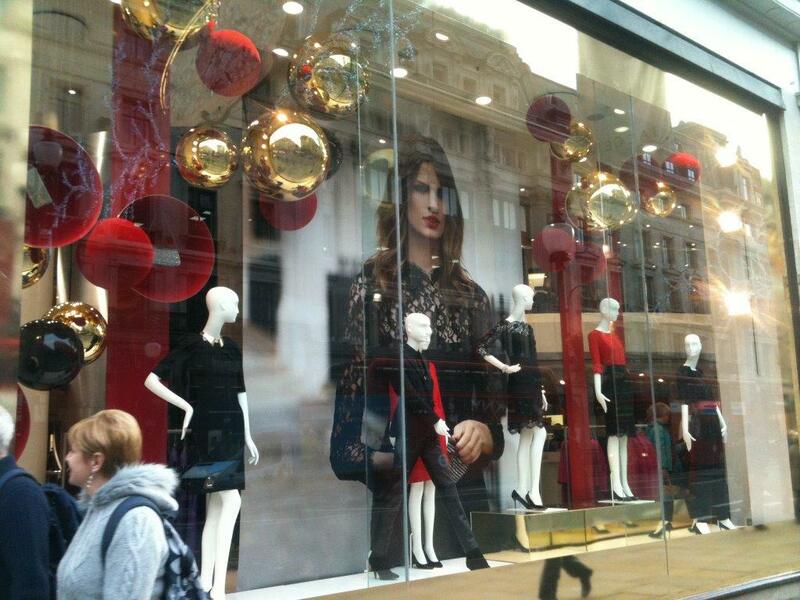 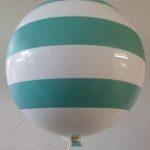 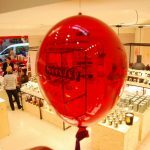 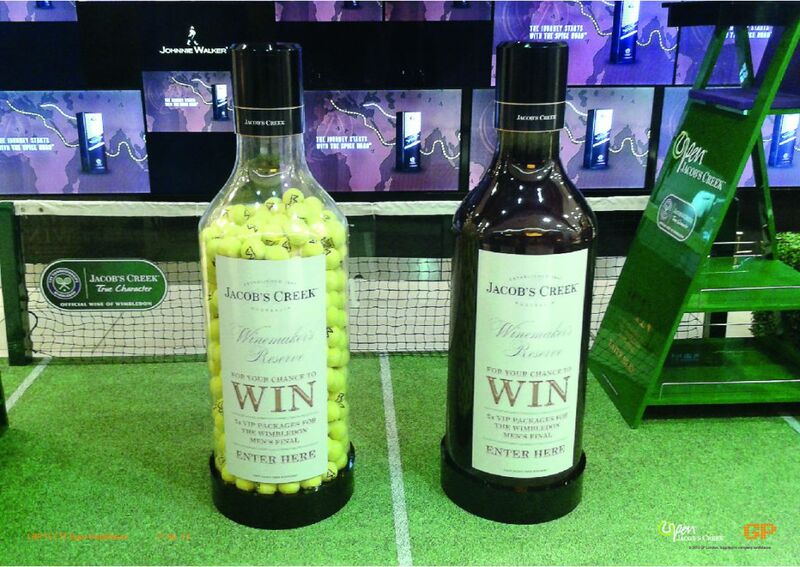 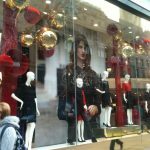 We are often asked to recreate large bottles, jars, balloon and spheres for retail and film projects. 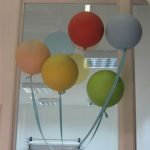 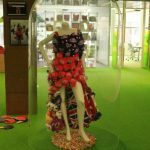 We have a wealth of experience at creating these in-house. 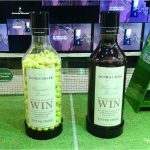 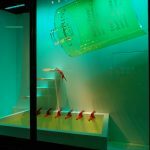 We use a number of different methods of manufacture; some are blown, some are drape formed, some our vacuum-formed and some a combination of different processes.We created the bottle containing the trapped children for the feature film,, The Borrowers. 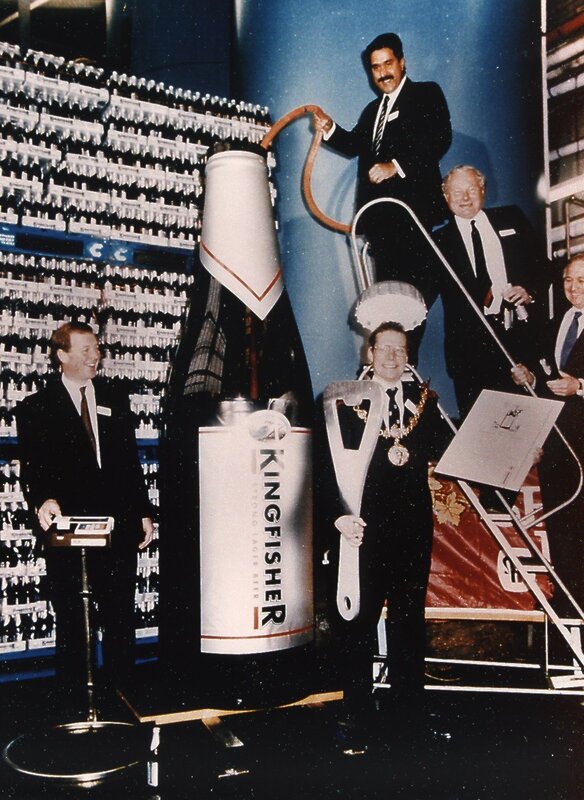 We hold the world record for the largest acrylic beer bottle ever made for Kingfisher Beer in India. 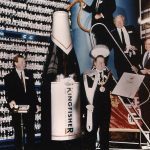 It held 1100 pints of beer, stood 8’4″ tall and weighed over 1/2 tonne. 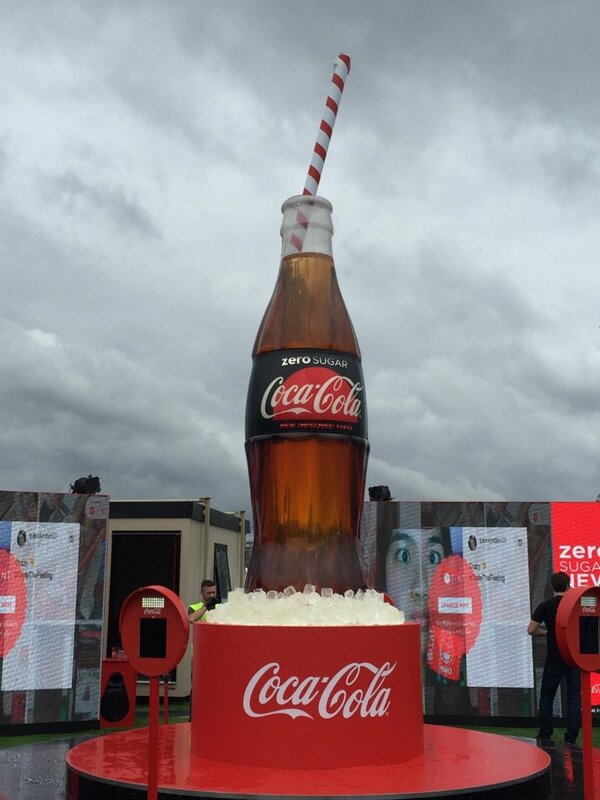 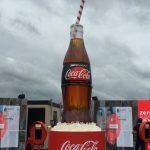 We recently completed the Coca Cola bottle which stood at 3.6m high for the Barclaycard British Summertime event in Hyde Park. 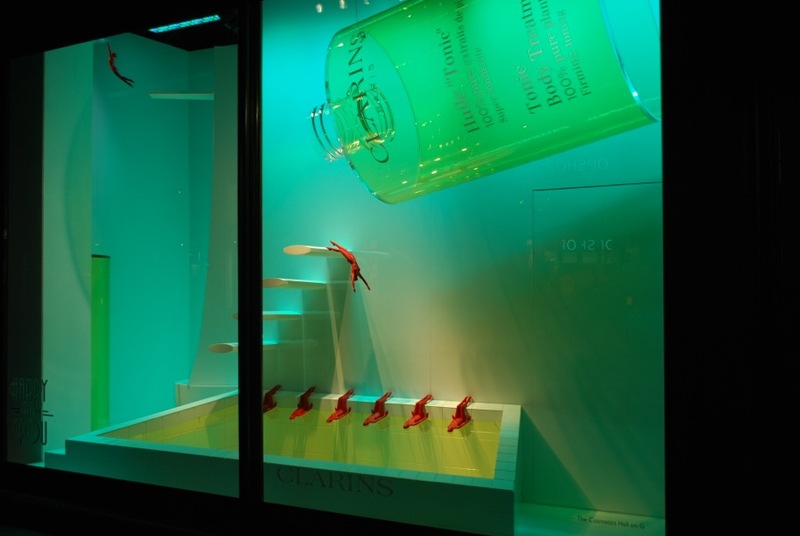 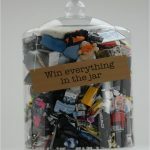 We won an award for the stunningly huge Argos Jar in an advertising campaign. 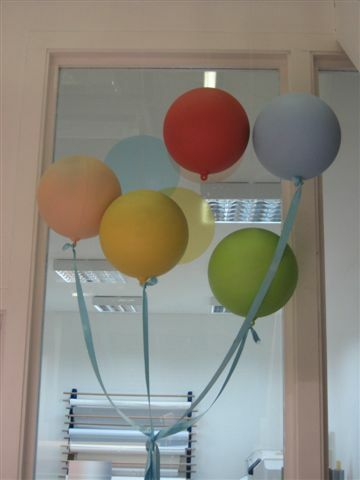 Chances are that whatever you need, we have made something similar so call us to enquire now.